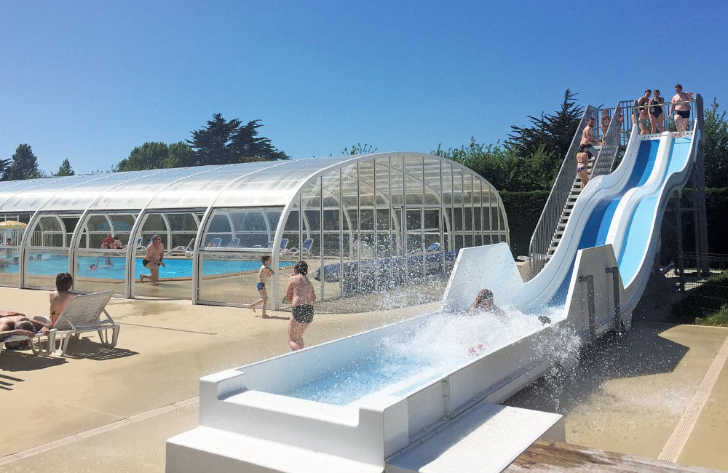 Golf holidays in France are becoming more popular each year with many golfers realising that its close proximity to the UK not only allows them to experience some fantastic courses but also some great wine and gastronomy at the same time. 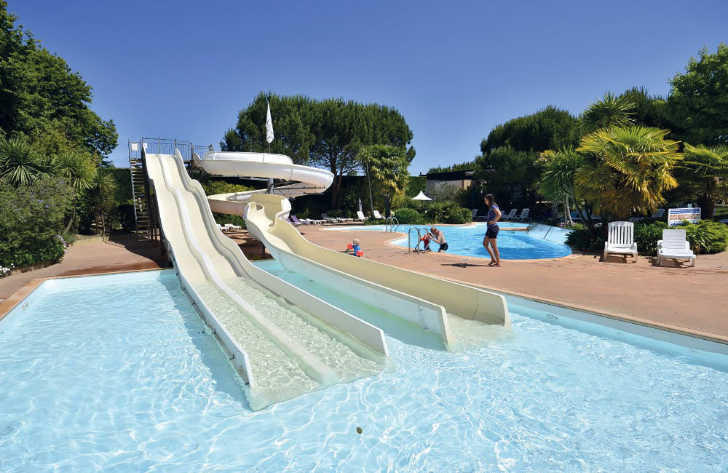 Whether you’re looking for a short golf break with friends, with your partner or are looking to tag a few rounds onto your family holiday, France could be the ideal location for you. 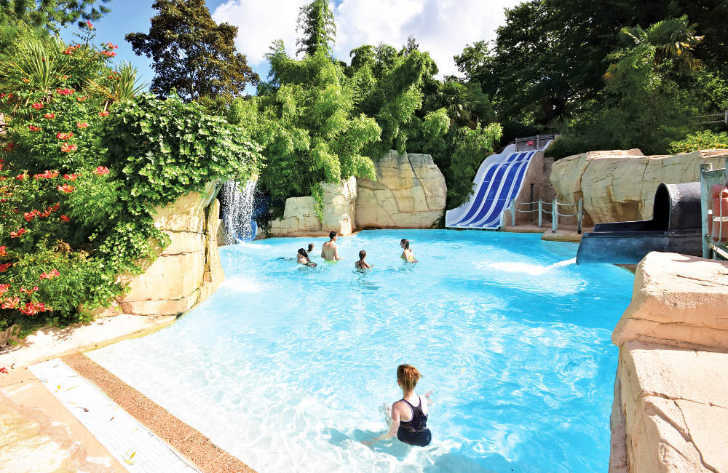 A camping holiday can often be cheaper than a hotel and it also allows you the chance to enjoy your favourite activity in beautiful surroundings. 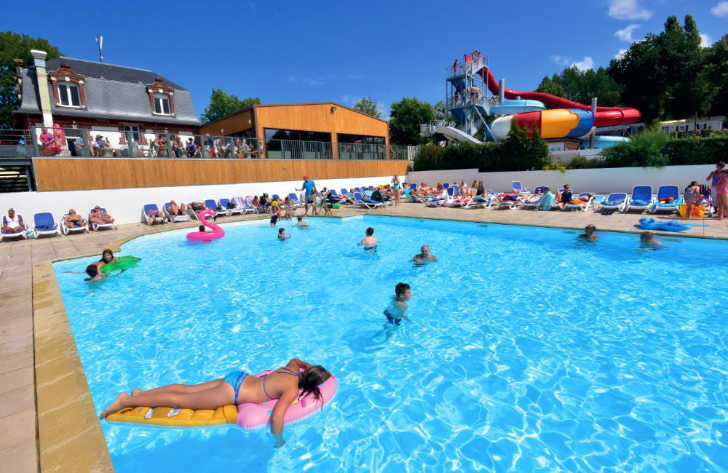 With the sheer number of campsites in France it’s fairly easy to find one that is close to a golf course and some even have courses on-site. 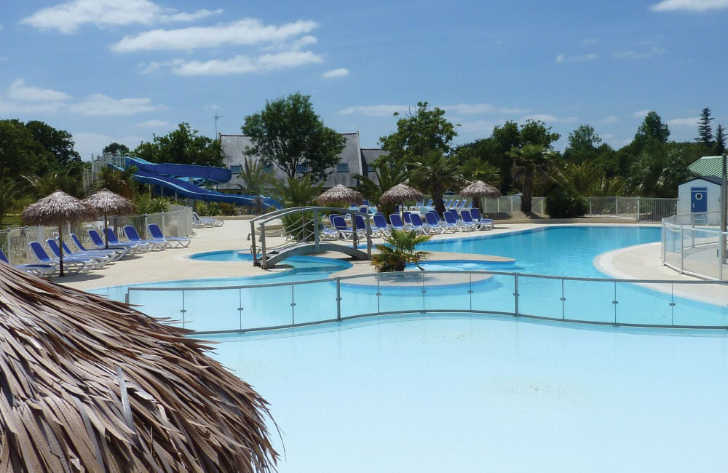 One of the major benefits of choosing a campsite for your golf holiday in France is the flexibility it offers. Firstly you’re not limited to the golf course you visit, many golf breaks and holidays are at one hotel with one associated golf course. 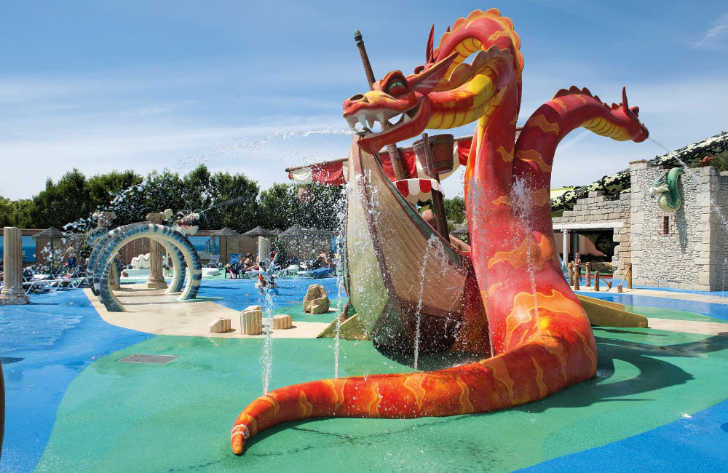 Choosing the right campsite means that you can be within close proximity to a number of great courses instead of just one, allowing you to visit a number whilst on holiday. 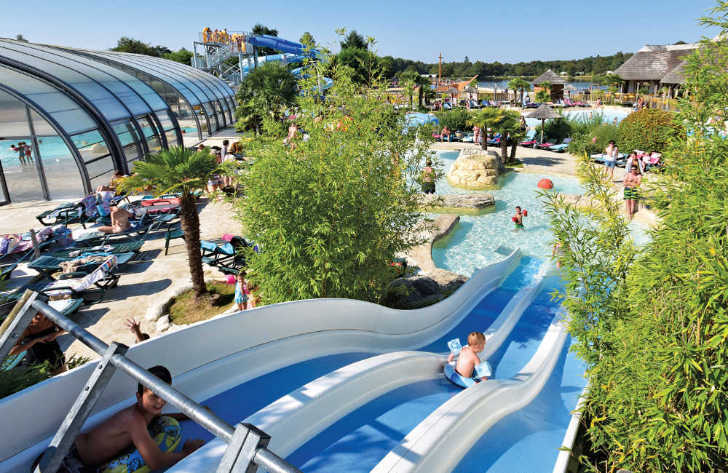 A camping holiday also allows you to tag a round or two onto your family holiday. If your children love kids clubs then whilst they’re having fun playing games and taking part in the variety of activities, you could nip off for a round at the local course.